Having already connected on Migos' Culture II LP earlier this year, Offset and 21 Savage have now teamed up again for a new one-off single. Titled "Hot Spot," the two talk up their hustle to the top of rap in their verses over some production from Zaytoven. 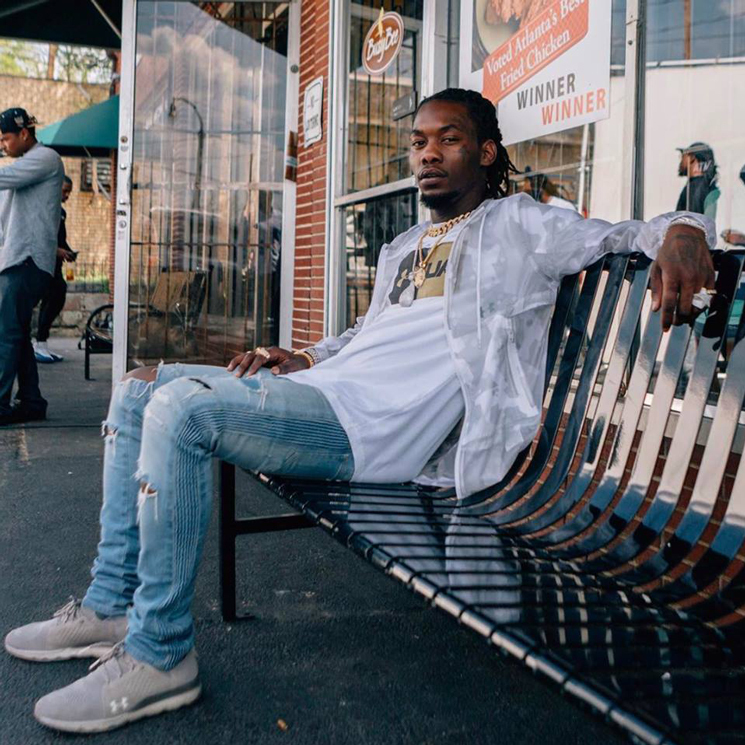 21 raps that "these ni**as be praying and wishin' / But me, I get up and go get it," while Offset recalls, "I used to be broke, but ain't goin' back / Now we makin' movies, CineMax." Hear "Hot Spot" in the player below. Offset has also recently appeared on songs with Cardi B and Hoodrich Pablo Juan.